Leadership is not about being in charge. It's about taking care of those in your charge. 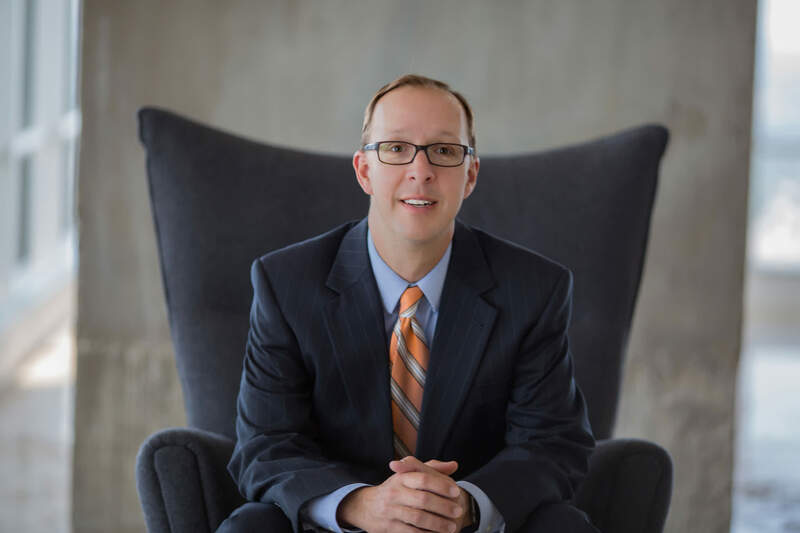 As a Partner at Peloton Commercial Real Estate, Trevor Franke is primarily focused on office leasing on behalf of landlords and property owners. Trevor is currently responsible for a portfolio of over 3.8 Million square feet of office space in the Dallas market and has completed over 2,300 transactions in his career. He has consistently been a top producer and has been named DCEO Power Broker and CoStar Power Broker along with many other professional achievements. Trevor began his commercial real estate career in 1995 with Fischer & Company.